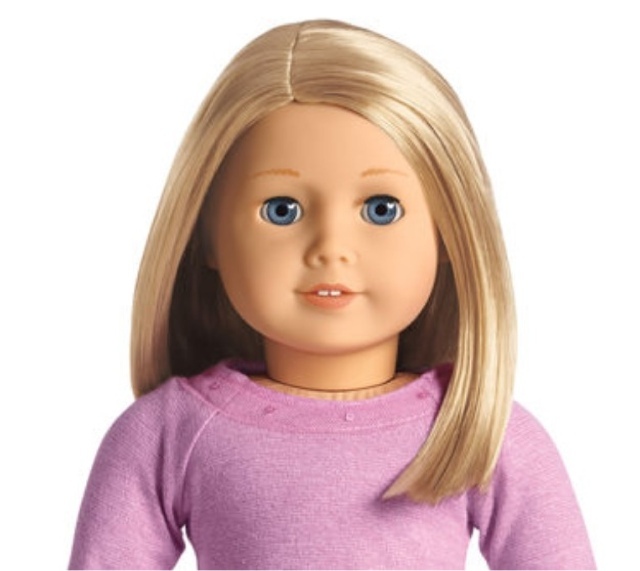 We now know that there were three new dolls released with the launch of Truly Me and one doll that was revised. 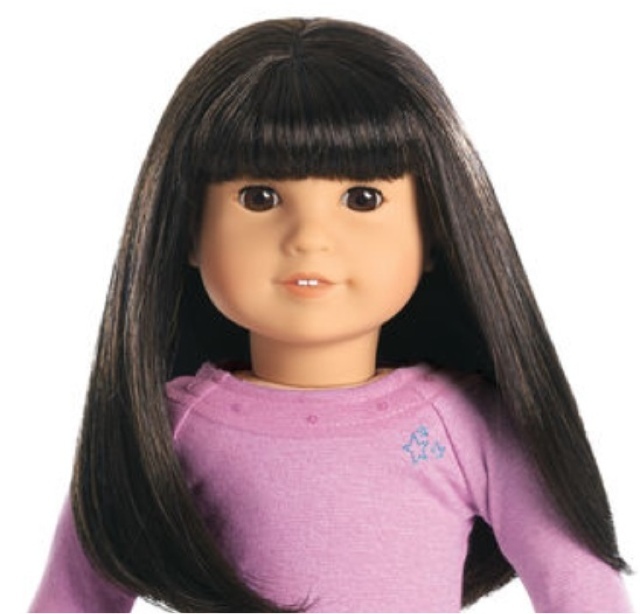 Doll #62 has the Sonali mold and medium skin which is a new combination. Doll #64 has the Jess mold and her hair seems to be longer than the hair on the other Jess mold dolls. From the stock photos I have to say that the revised #54 is my favorite of the new releases, but I'm not sure which will be my favorite once I see them in person. 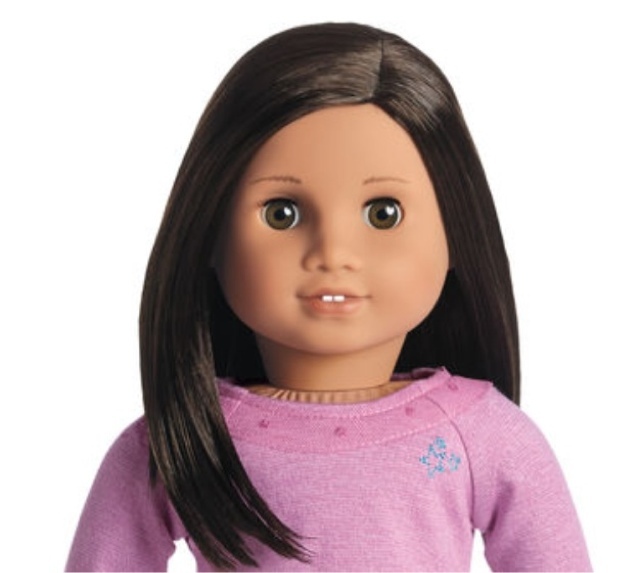 What do you think of the new Truly Me dolls? 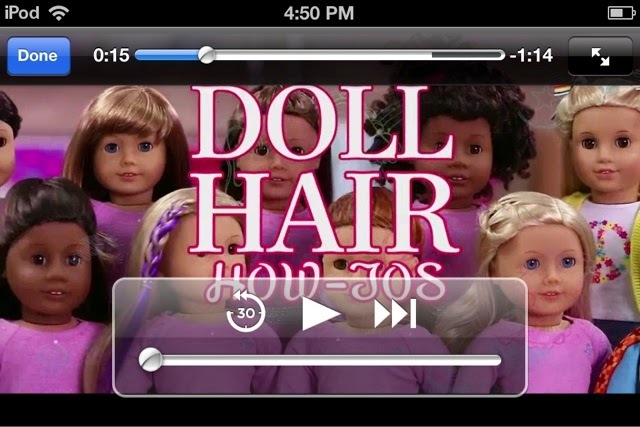 While watching the hair tips on the American Girl site I noticed there seems to be new doll in the background. 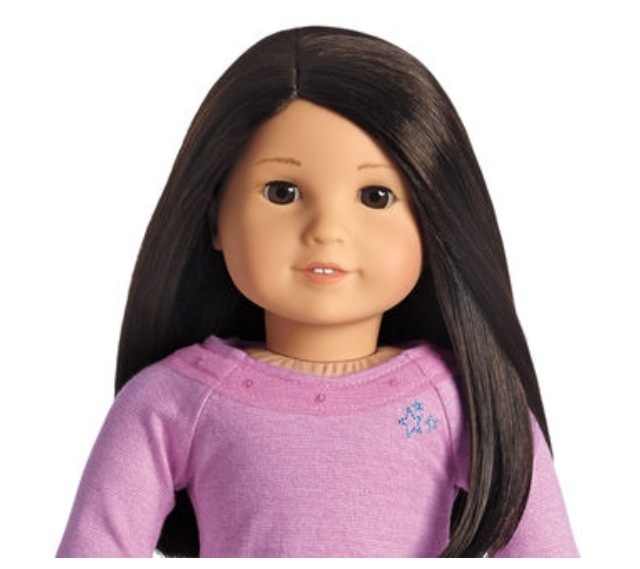 Could she be one of the new Truly Me dolls that is set to debut soon? 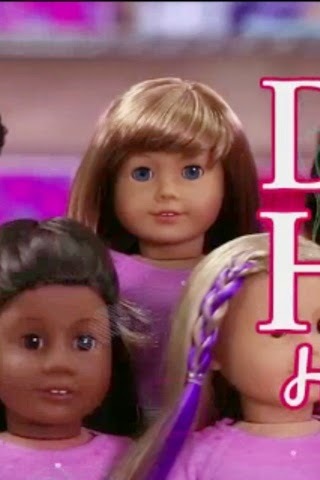 What do you think of the new doll?